Who first coined the phrase Om Nom Nom, are you better to be orgulous or ossifragrant, and how can you tell if you're suffering from onomamania? Also, find out if your workplace has an office ghost and what events are in this year's Octocentenary... 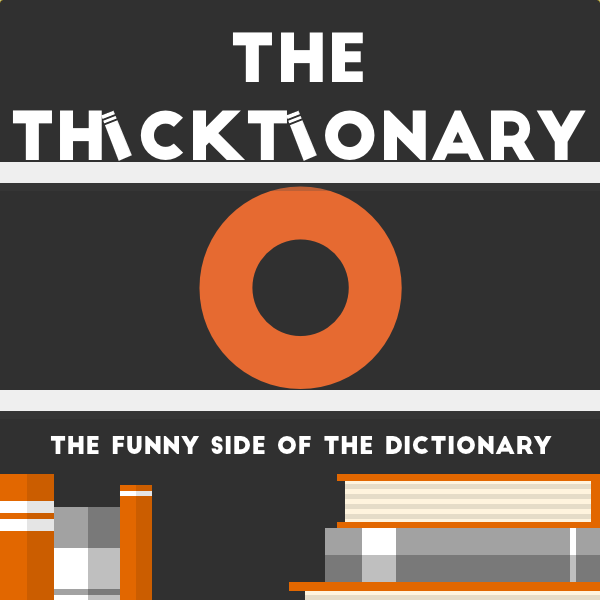 It's fun wordplay, every week, on The Thicktionary.